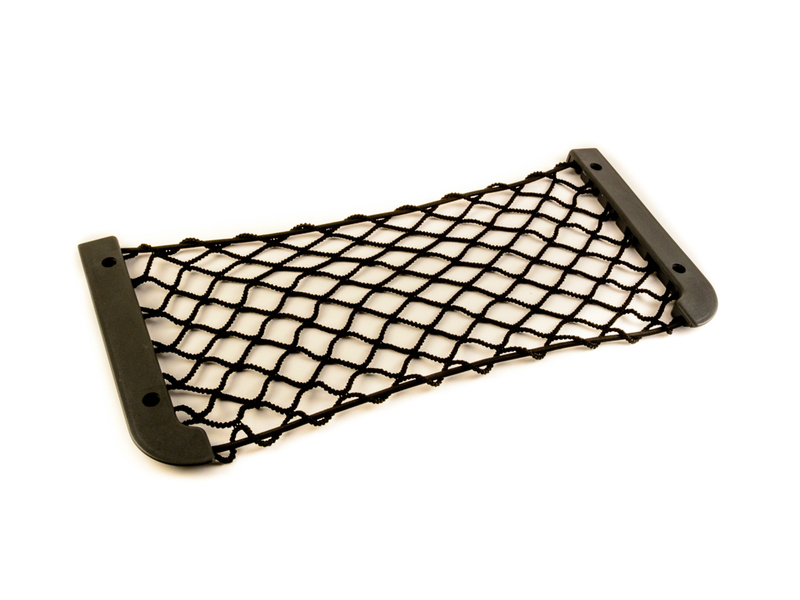 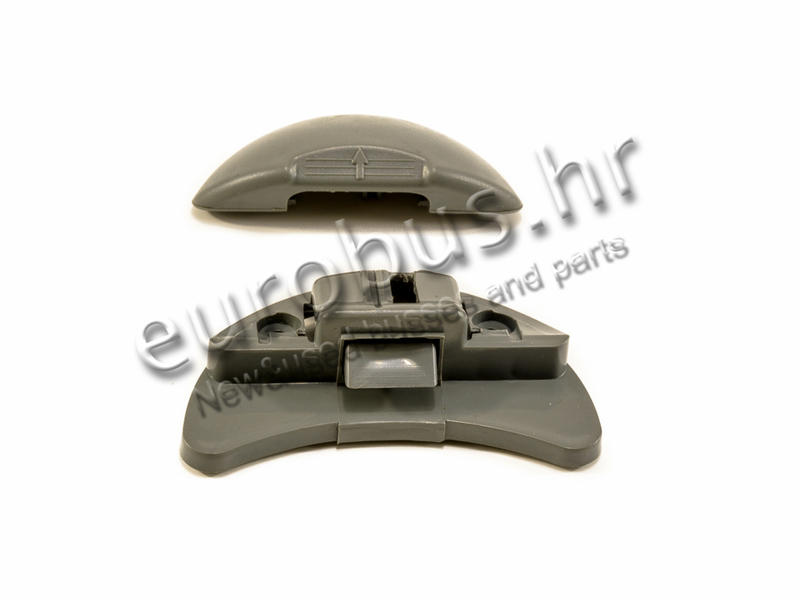 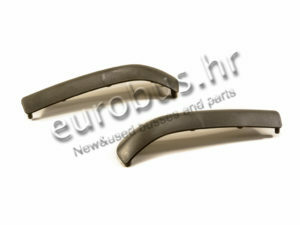 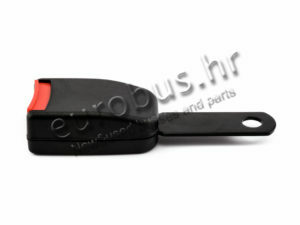 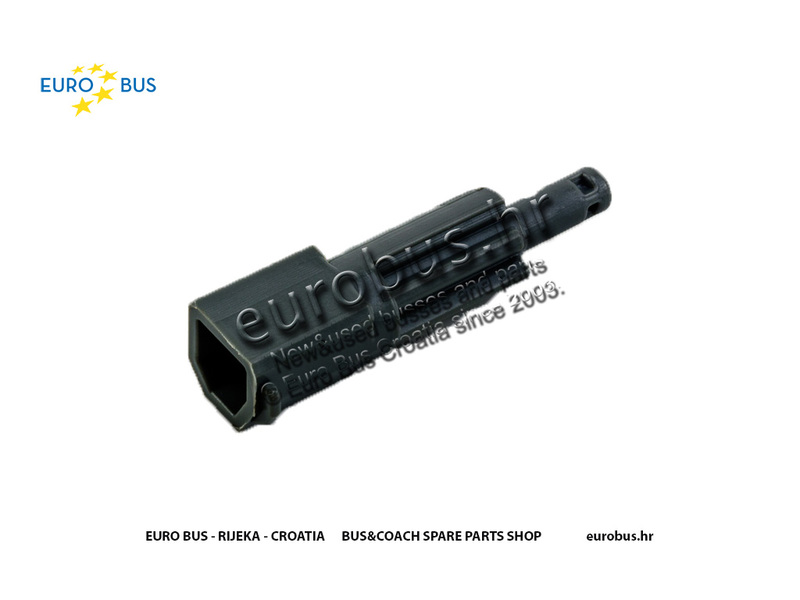 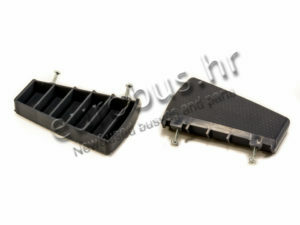 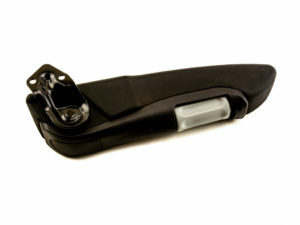 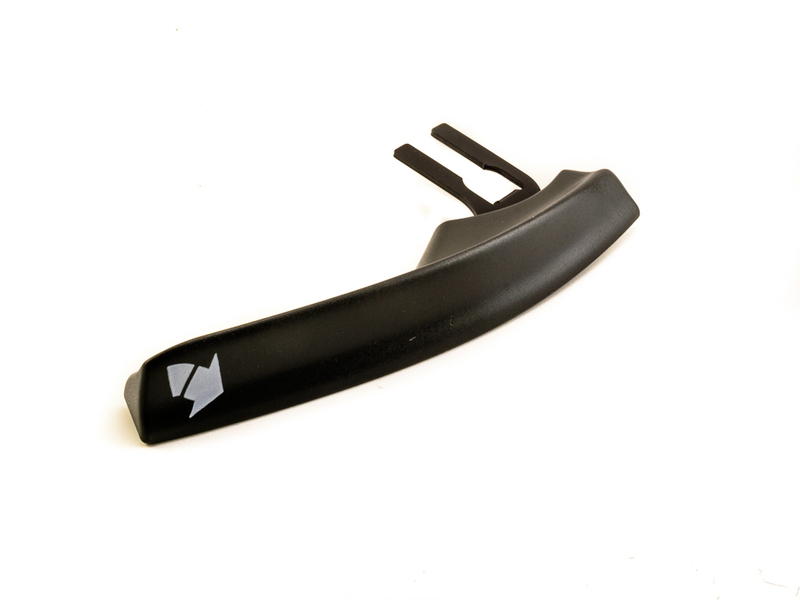 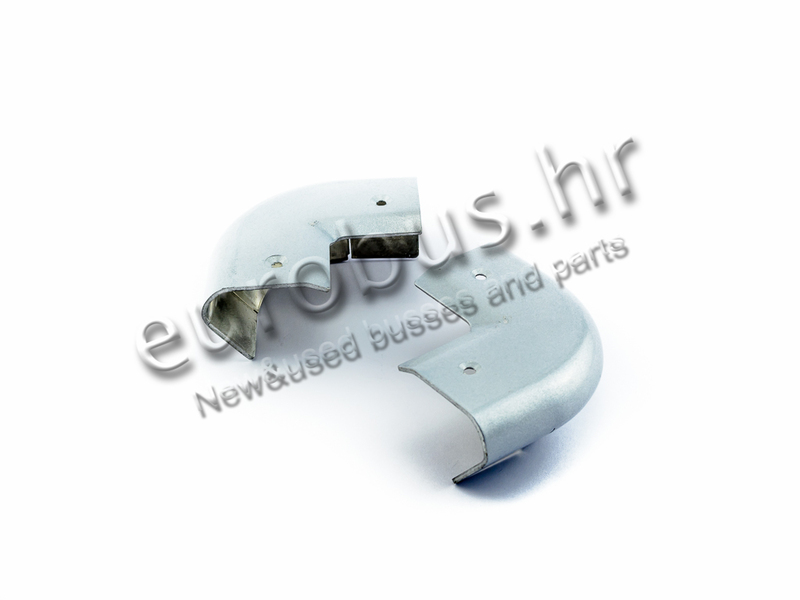 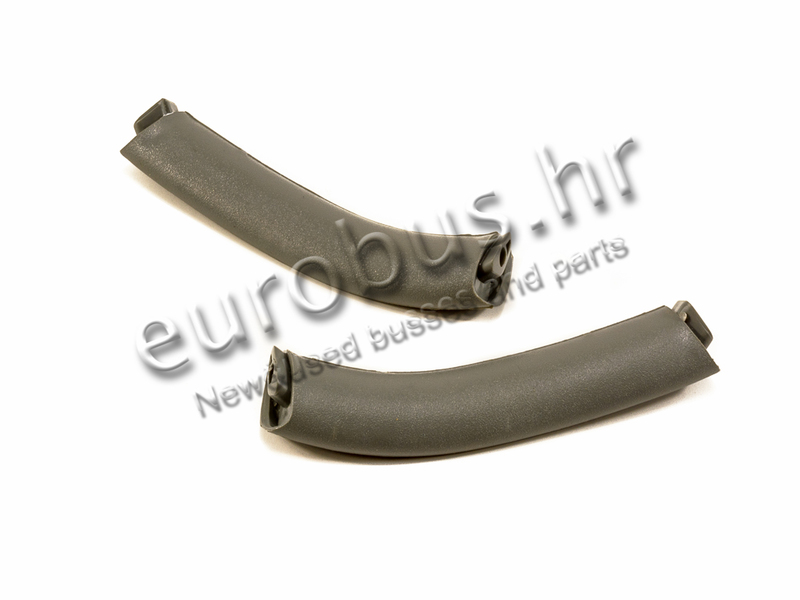 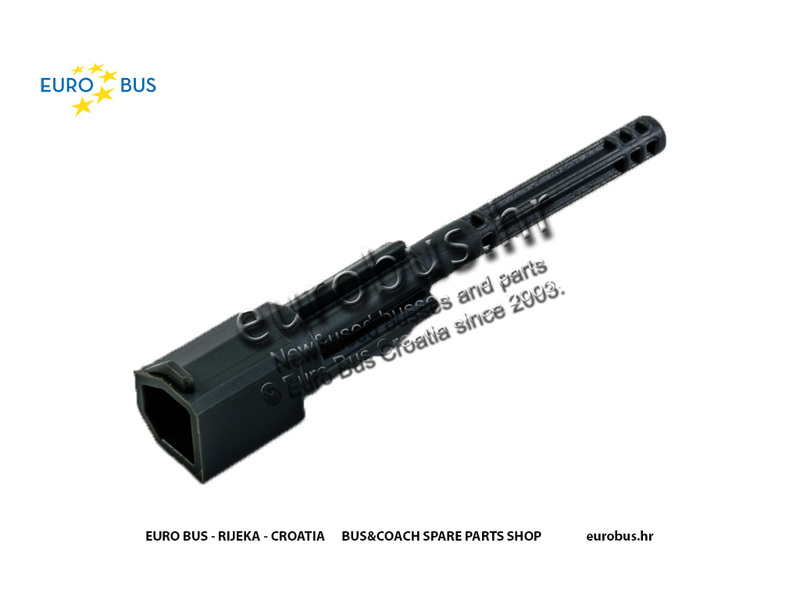 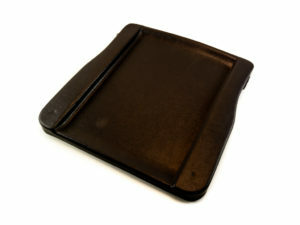 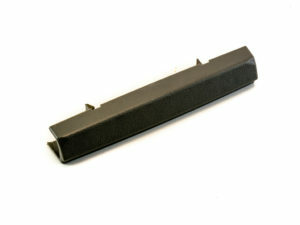 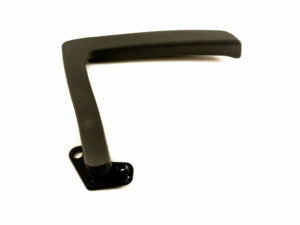 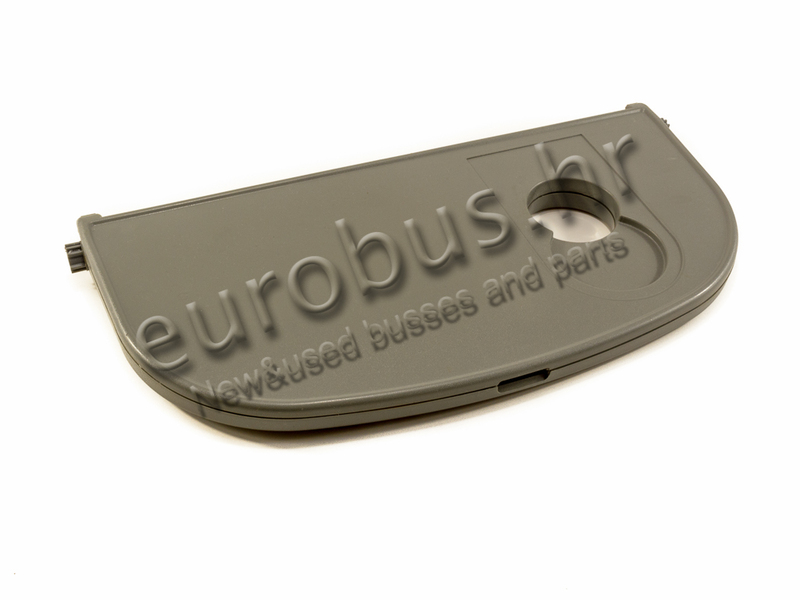 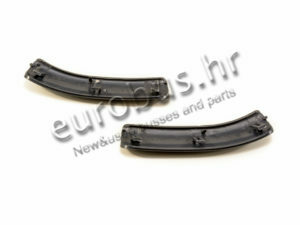 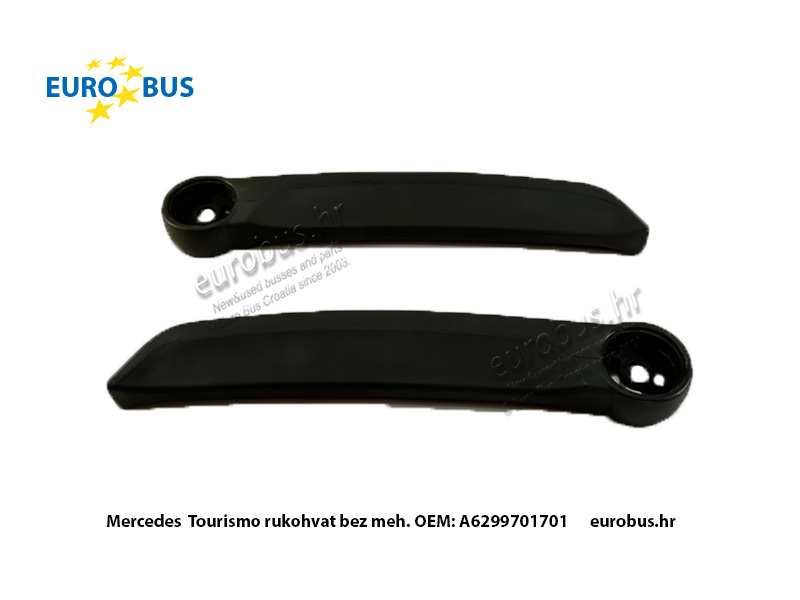 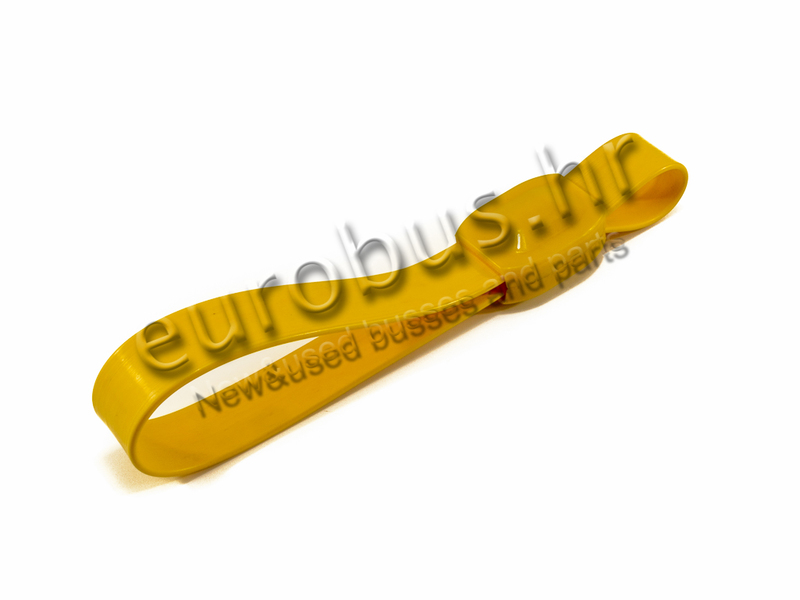 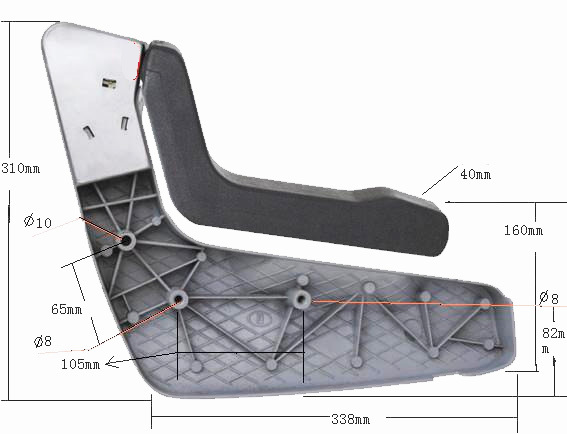 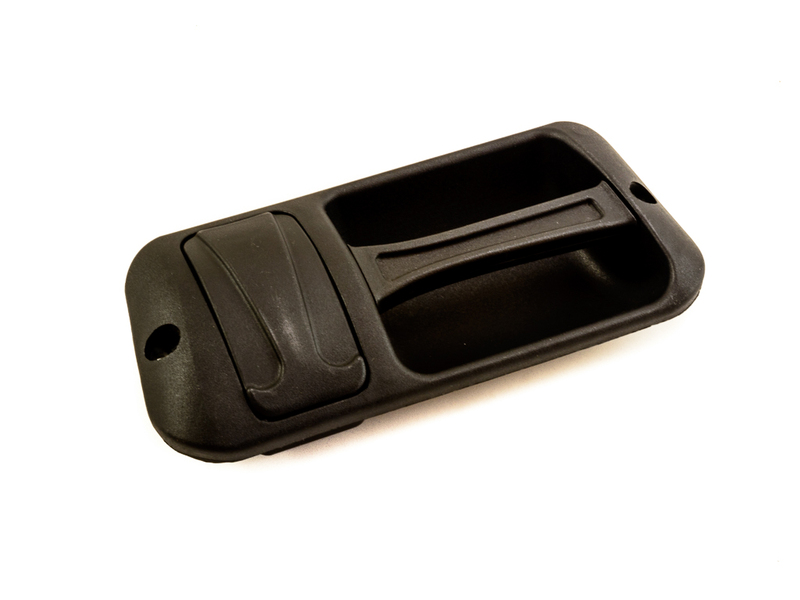 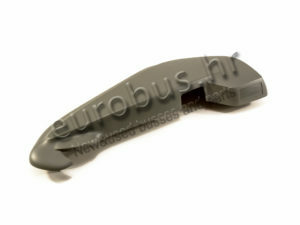 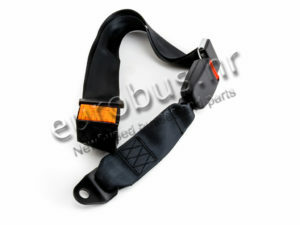 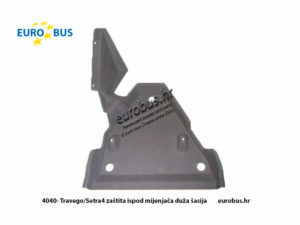 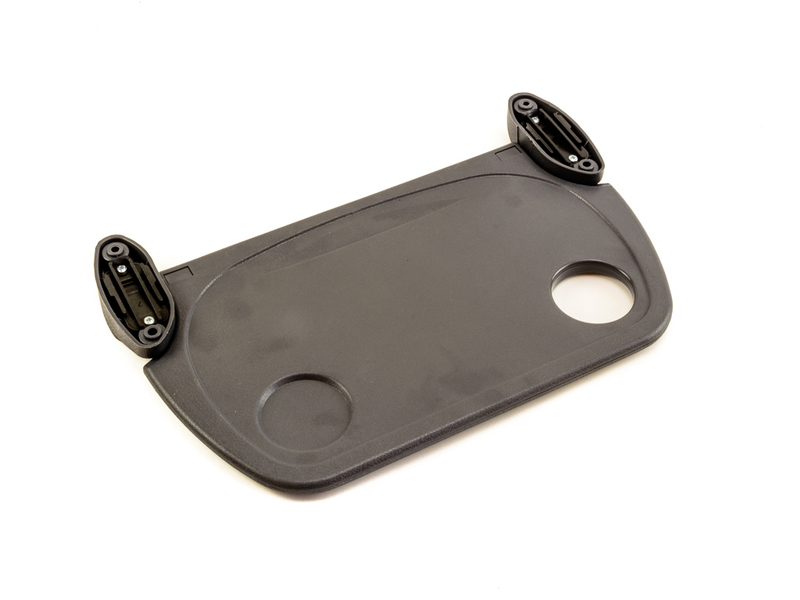 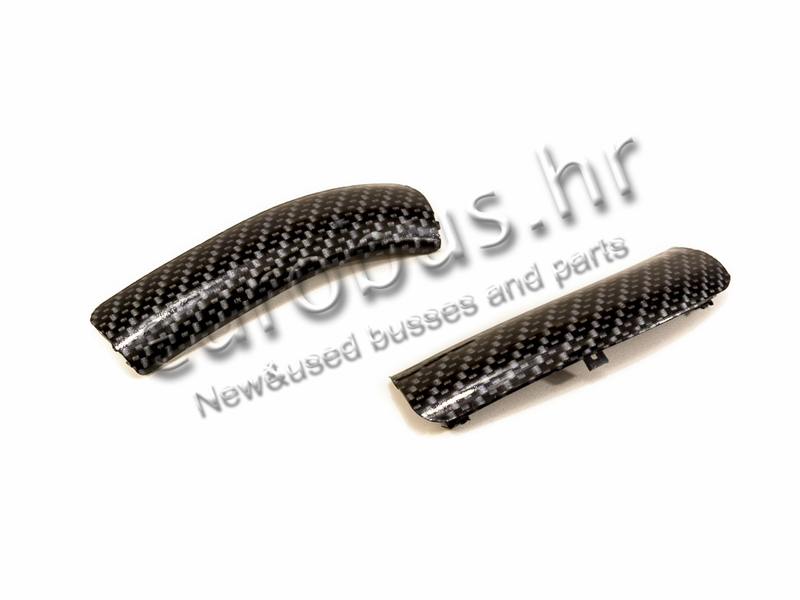 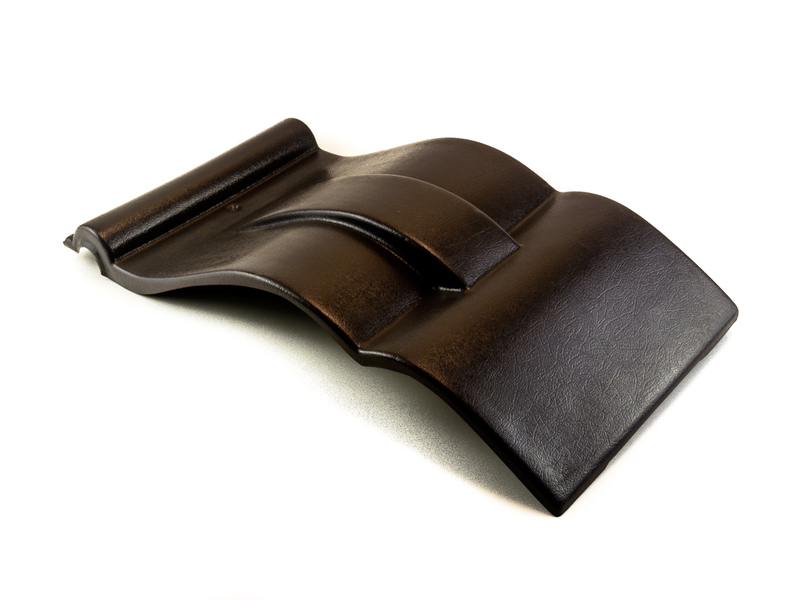 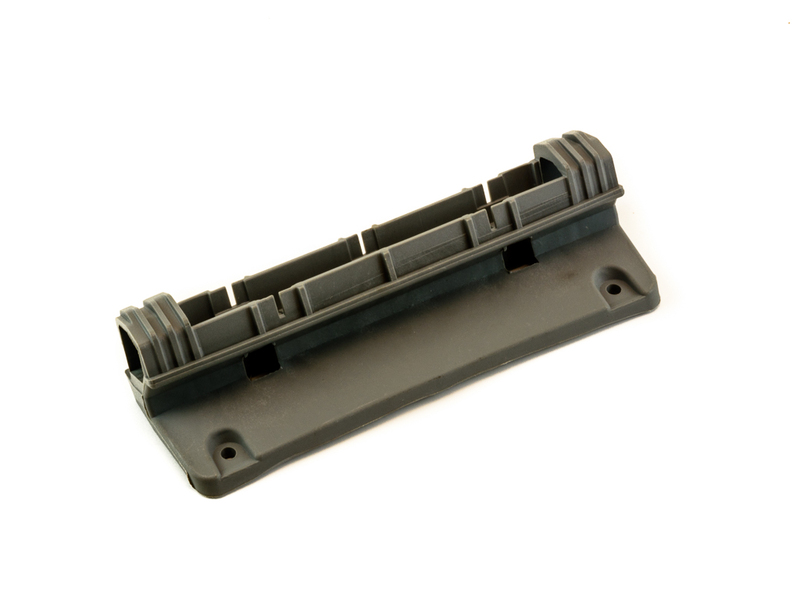 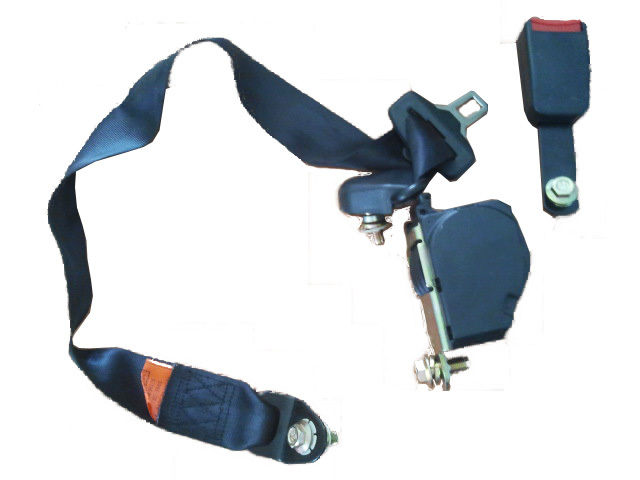 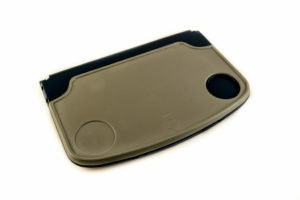 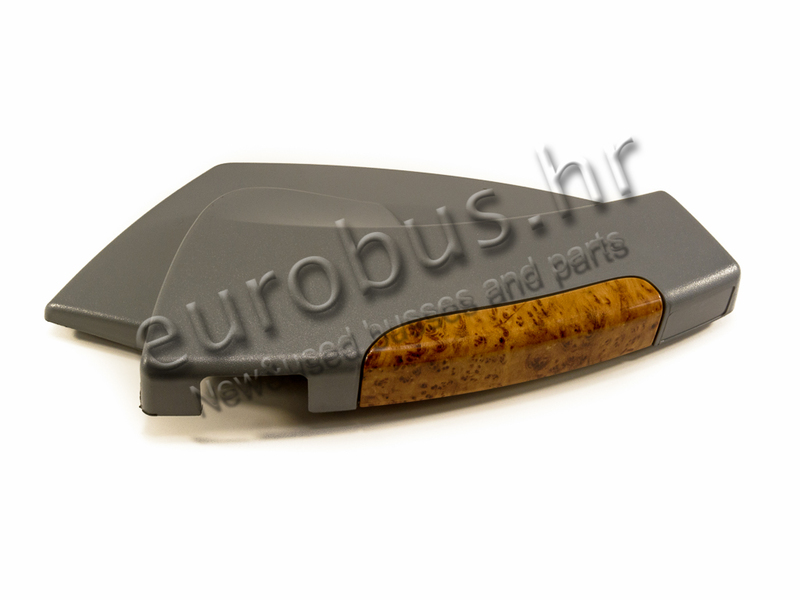 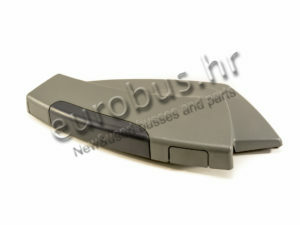 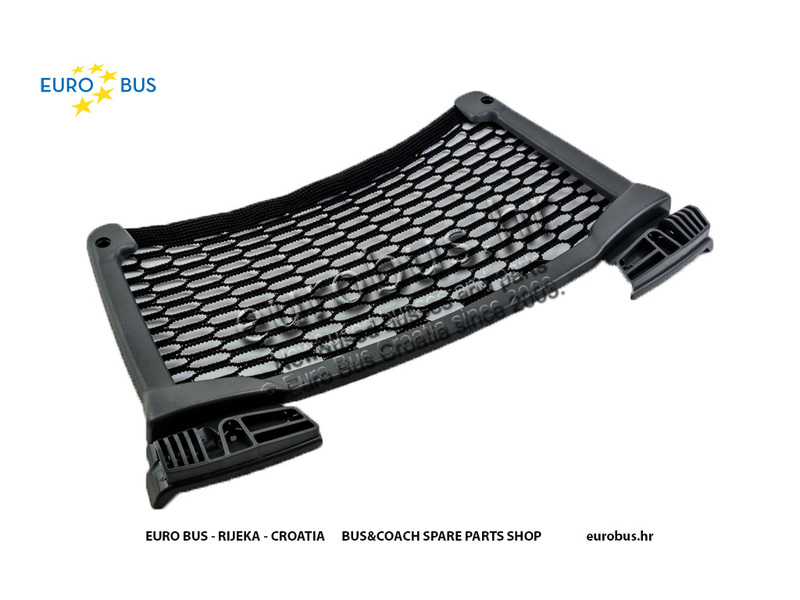 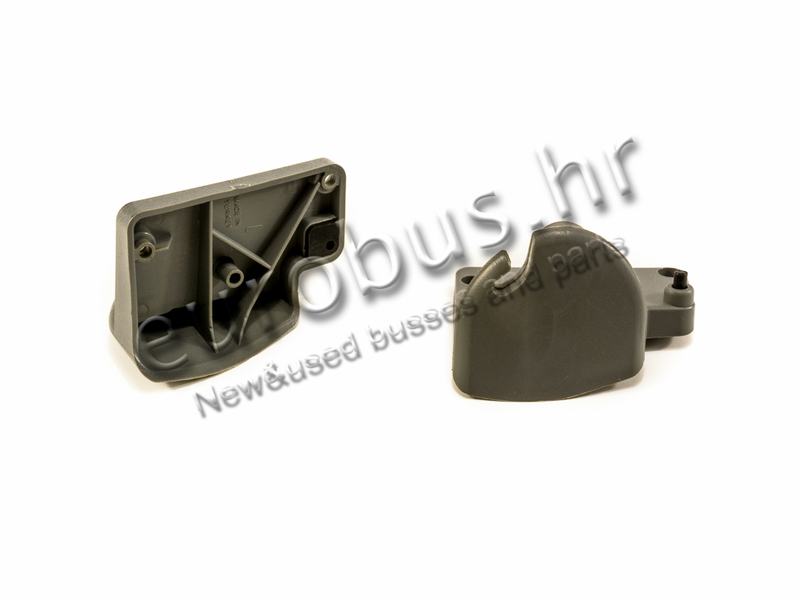 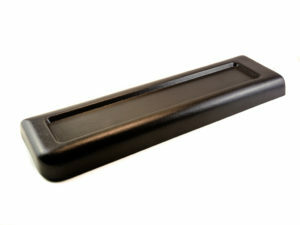 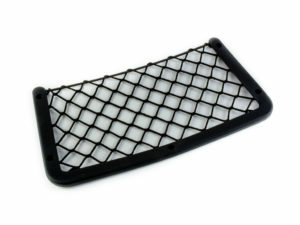 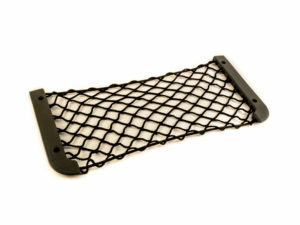 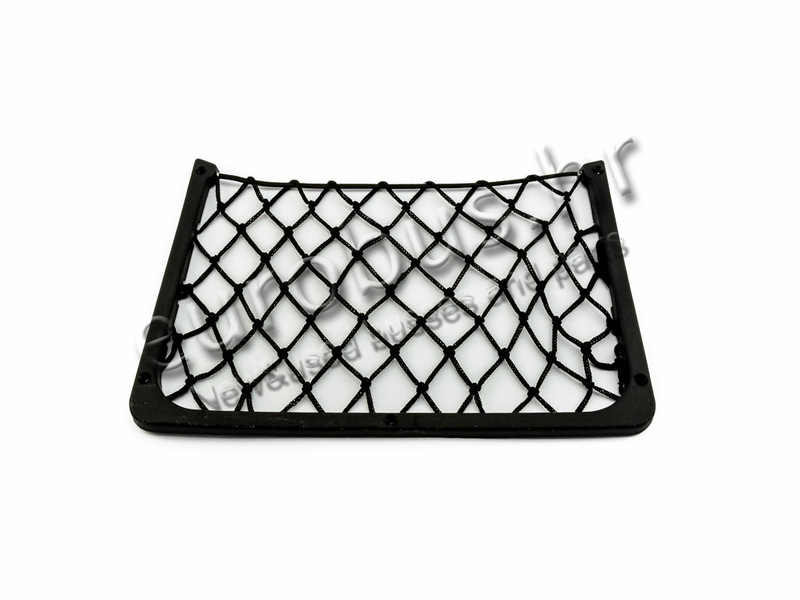 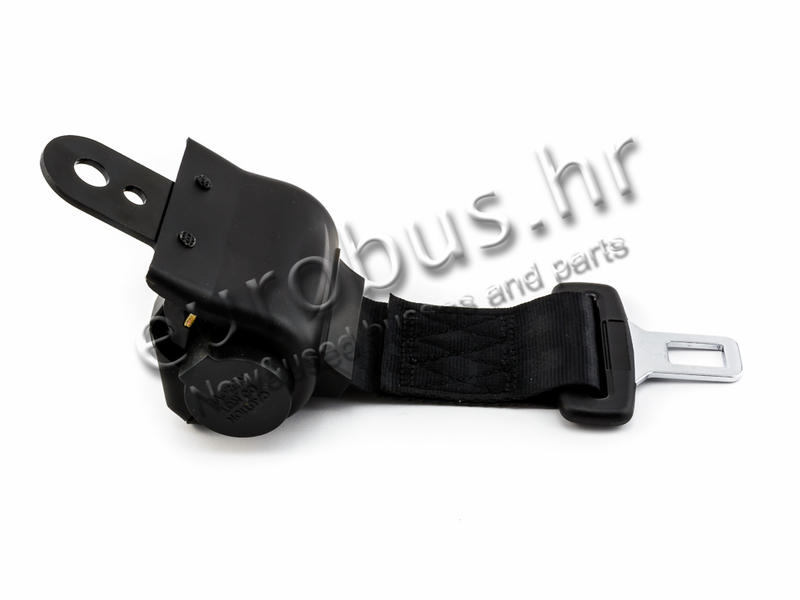 Seat and interior parts for Mercedes, Setra, Neoplan, MAN buses and universal spare parts. 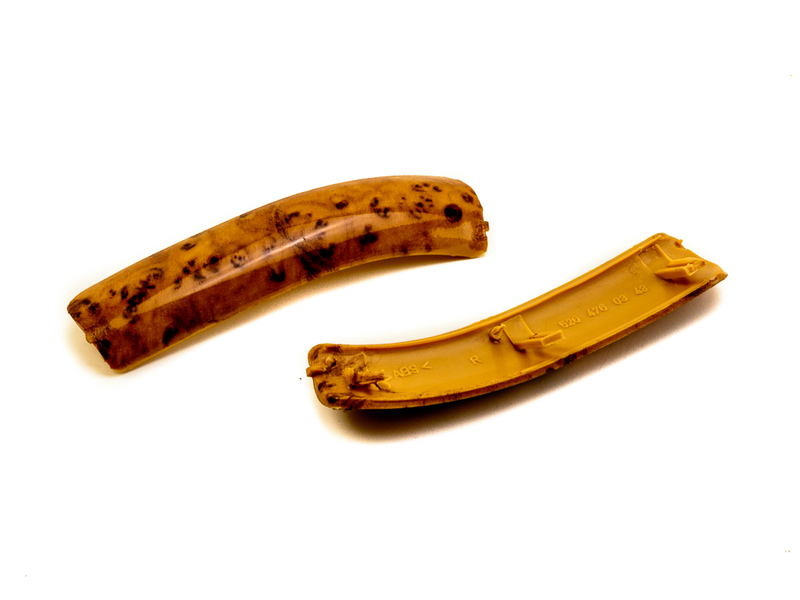 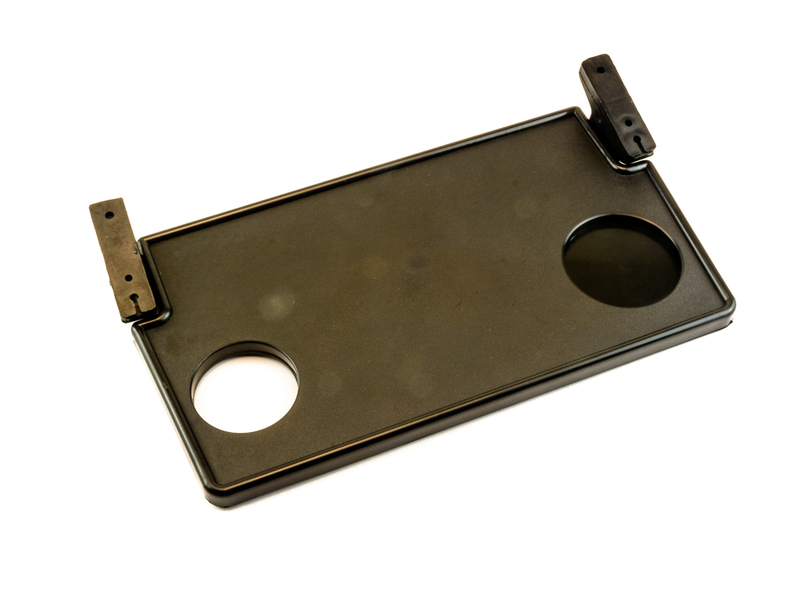 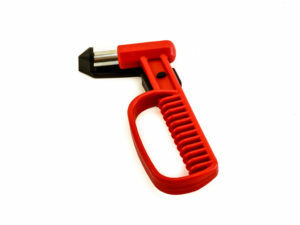 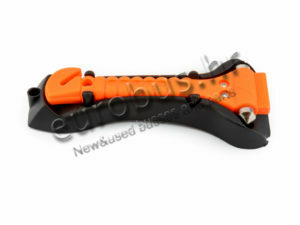 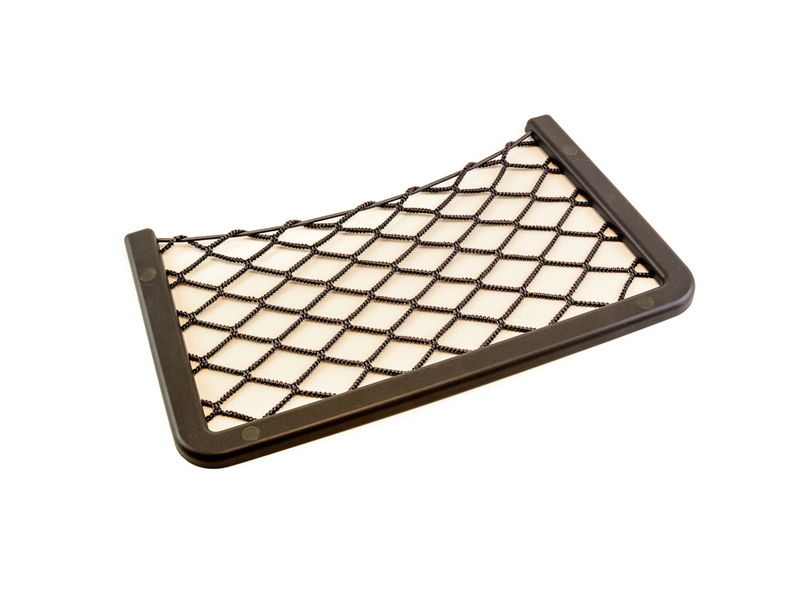 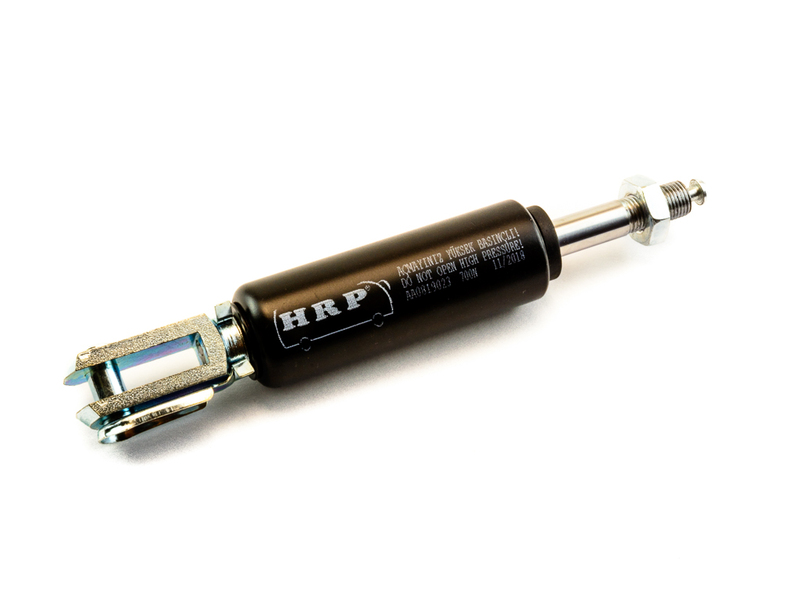 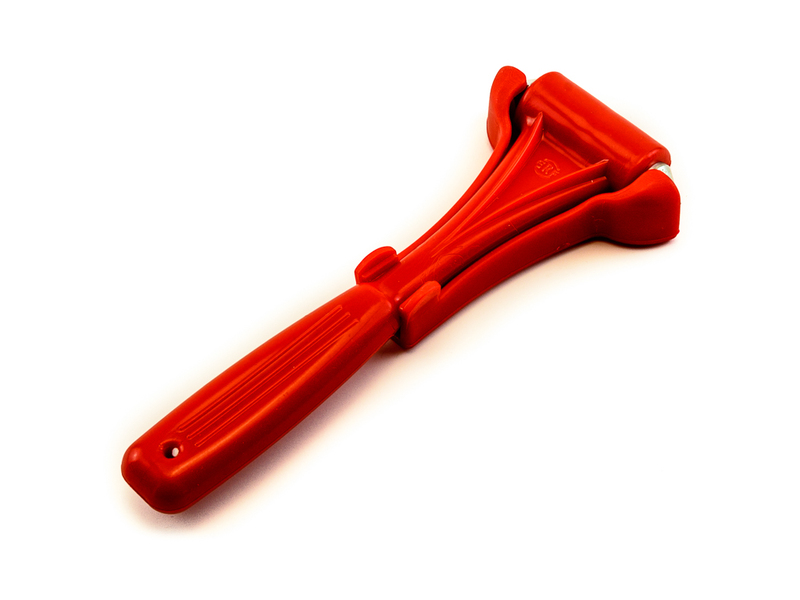 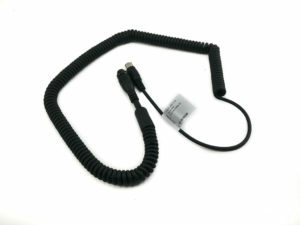 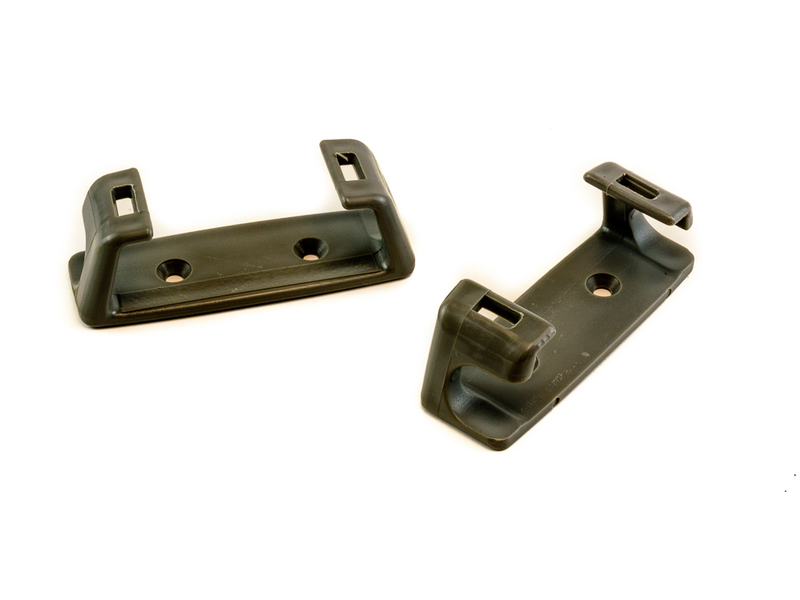 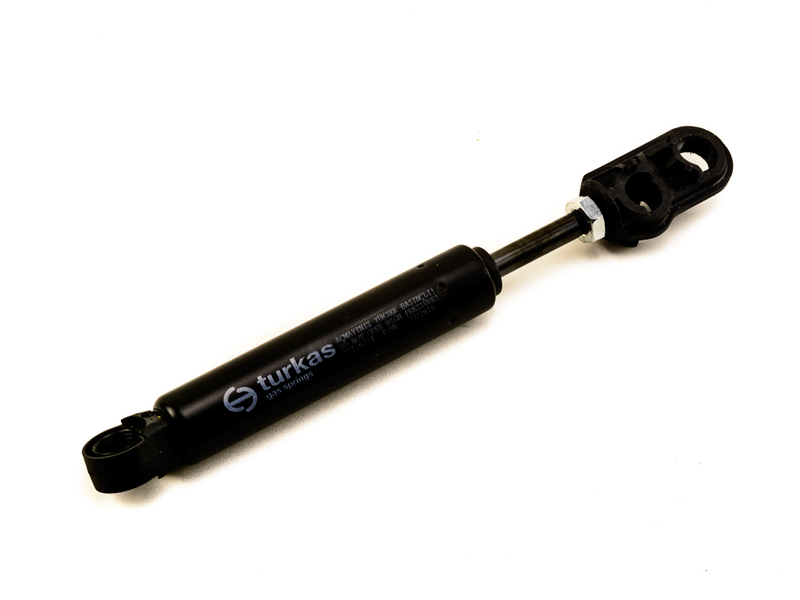 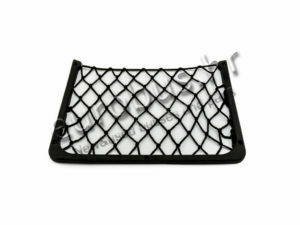 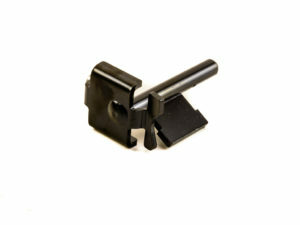 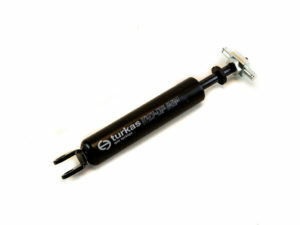 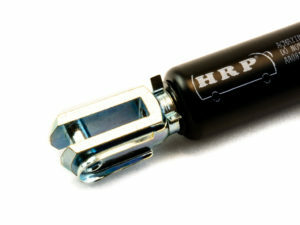 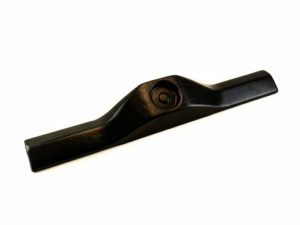 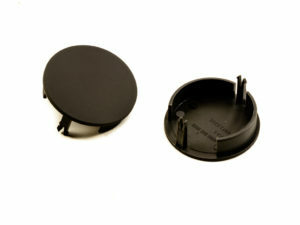 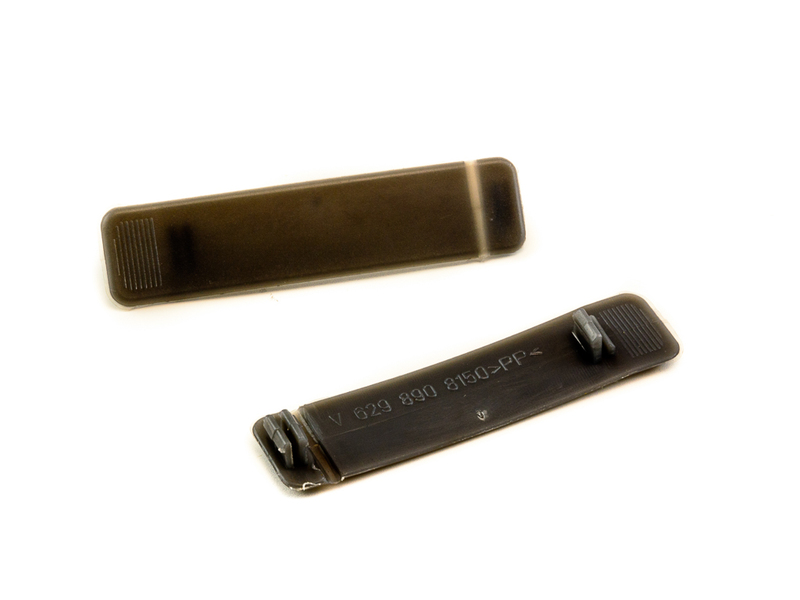 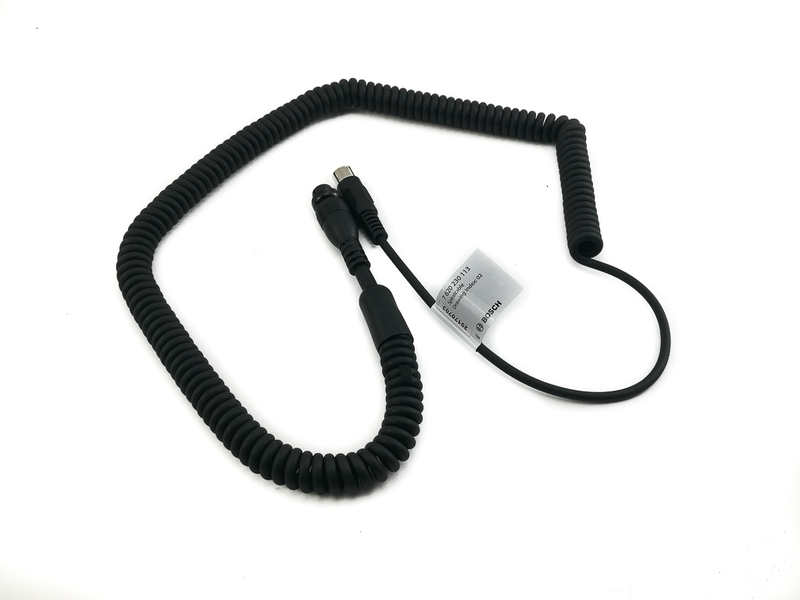 The parts are original or aftermarket of high quality, proven functionality and quality. OEM numbers are here to compare with the original. 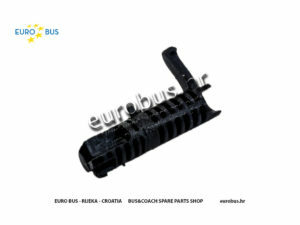 If You can’t find specific spare part You are looking for on our website; please send us inquiry .We can obtain any part for bus. 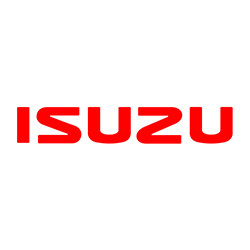 Follow our Facebook profile, tag posts and participate in our award-winning games for our fans. 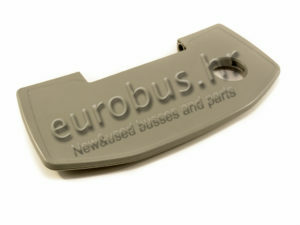 15 years of experience in buses and other vehicles sales. Speed, professionalism and service level from planning to buss realization. 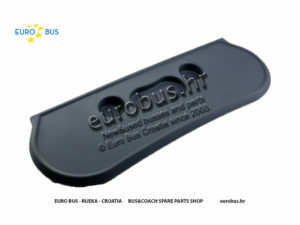 More than 700 satisfied business partners in Croatia, the region, the EU and China.